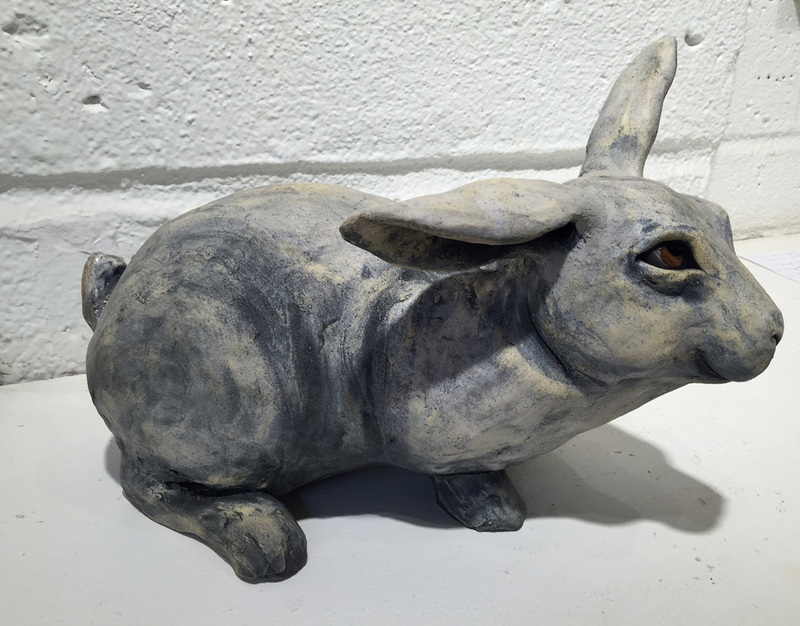 Artists Wendi Spiers and Carolos Oropeza-Legorreta are a husband and wife team who create high-fired pottery, sculpture and functional art objects. “We have a passion for creating things. Sometimes for beauty, sometimes for function, sometimes for both — always for fun,” Spiers said. “Before launching Mean Pony we spent years in college studying art to then work on retail, design and construction,” she said. 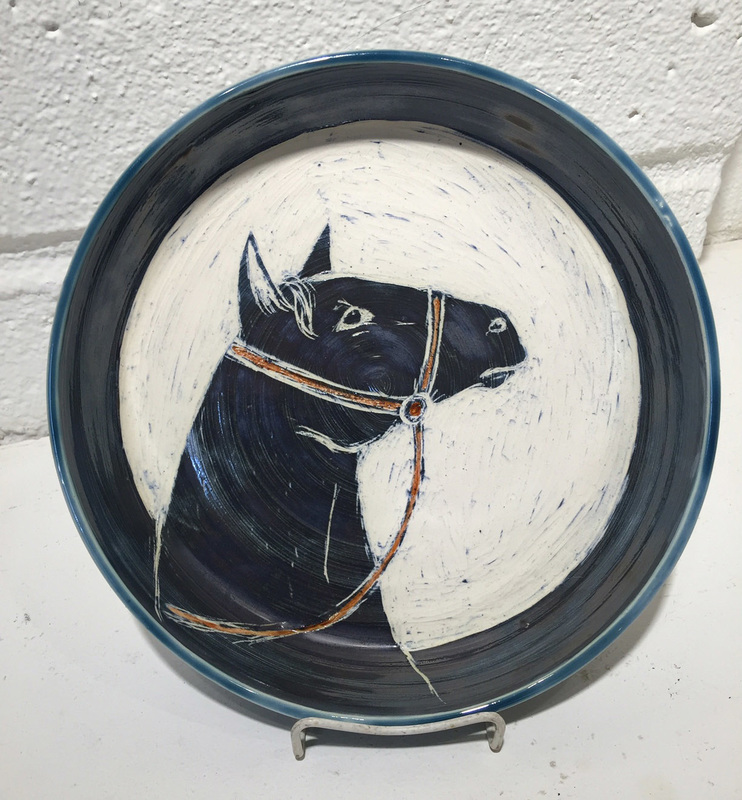 “While we’ve always created art, our pottery combines the craft of a handmade object, the uniqueness of a carving or a painting and the practicality of an object of everyday use,” Spiers said. The couple work in a 20-by-40-foot barn where their kilns are kept. There are work tables, tools and all kinds of things to make “stuff.” Every shelf and surface is in use and it is in constant change, they said. Surrounded by many acres of wilderness in the hills of Napa Valley, the couple said they gain inspiration from nature and the work of other artists. Voted napa county's best art gallery 2016, 2017 & 2018!